Like people’s hair, your dog has fur. So, it’s important to use the best dog clippers to keep your dog’s coat smooth. If his coat is thick and heavy, it will be harder to do this task. It’s time to think about choosing professional dog clippers. They let you trim your pet’s coat while keeping him comfortable. As a pet owner, it’s a great thing to give your dog a good look. We will divide into 2 sections. First, we will guide you to choose the best professional dog clippers. Then, we will mention you the top of best products for professional grooming. 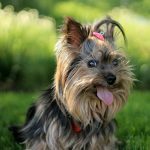 How Long Should a Dog Trim Last? Single-Speed Dog Clippers: These clippers are designed especially for novice users. They don’t heat up too fast. Variable- Speed Dog Clippers: These clippers are popular for their versatility. They ensure to give dogs a perfect look. 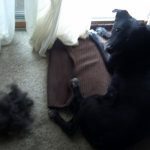 You need a very smooth cut when cutting matted dog coats. Otherwise, they can’t clip dense dog coats because of lacking power. Normally, the best dog clippers have a lot of power. 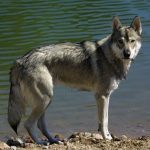 As a dog owner, it’s essential to consider choosing the best clippers that provide the proper power, heat, speed versus noise, as well as vibrations. Most professional groomers choose to use both quiet dog clipper and professional ones. They allow you to adjust to suit your task at hand. Choose a clipper with rotating motor that can help to move the blades for a smooth cut. Not all powerful machines are better. If you want to handle any coat, you should choose a powerful clipper. It can help. However, these machines come with blades that can heat up. Your dog may feel uncomfortable with their noise level. Also, they offer more vibration than normal machines. 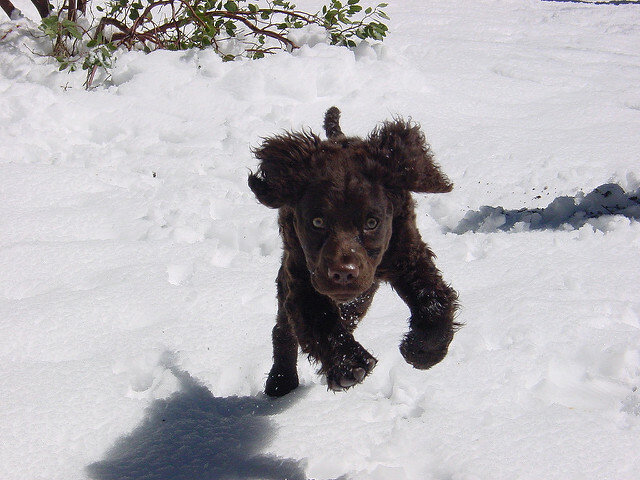 The clipper you need should be adapted to your pet’s coat. It also has to remain quiet as well as cool for a long time. 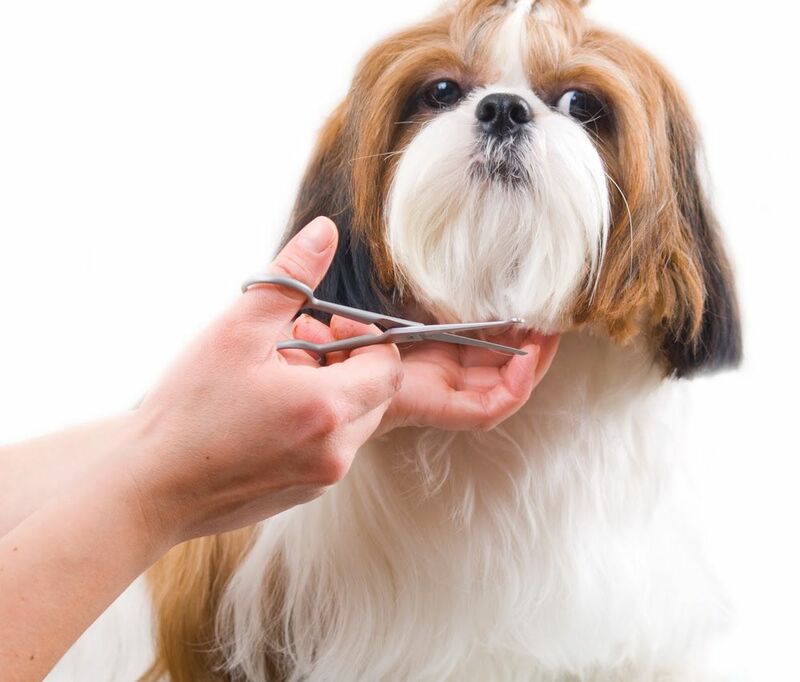 When choosing the best dog clippers for your dog, you need to keep in mind these factors. Sure, they will make a big difference. Choose an ergonomically design for a long duration. The fact is that using a lighter clipper, you can easily maneuver around your pet. You can prevent your dog from wrist fatigue with lightweight dog clipper. Many pet owners choose cordless dog clippers because of its convenience. Moreover, these devices are also easier to work than corded ones. However, they require you to charge the battery. Also, these products are slower for pretty soft and supple coats. Keep in mind that before purchasing a cordless clipper. Depending on personal preferences, you can choose ones that suit your situations. For a cordless clipper, you can use without the cord. Some dog clippers come with interchangeable blades. Other clippers are designed with specifically-designed blades. In fact, each dog clipper has their own proprietary blades. There are many different requirements when it comes to blades depending on the level of how often you want to use the clipper. We recommend you to choose ceramic blades. They are great for long grooming sessions. However, they are expensive a bit. In order to prevent the clipper’s blade from getting dull, it’s important to regularly oil your pet hair trimmers. This also helps to prevent the blades from losing quality. Also, you will have to face many other troubles such as an uneven cut, even cut the skin, miss much hair, or nip the hair. That’s why you need to check for the best oil for your precise clipper. If you want to groom all around your dog’s body with ease, consider combs matter. They are available in various sizes as well as materials. A set normally includes 5-10 comb guide. However, they only end up using a couple. You should choose ones that can fit perfectly. There is a variety of dog clippers for professional groomers. If you want a product for sensitive areas, it’s better to choose low heat as well as silent clippers. However, heavier-duty models are greater for bulk trimming. You have to use different dog clippers at different stages. 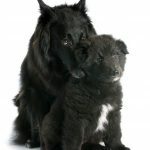 Therefore, many pet owners decide to take their dog to a professional groomer to handle. Actually, they have a lot of tools, while you may have an only single machine. This depends on your usage pattern. Also, the model you choose decides the time you will trim your dog. There are many parts that let you down. There are some pieces, including the blades, the charger, the battery, the housing, as well as the motor. Some of them are replaceable. For a professional groomer, it’s best to use a dog clipper for 3 hours per day. If you choose a clipper under $50, it can last a few months. For ones with the price of from $150 to $3000, you can use it for at least 2-3 years. 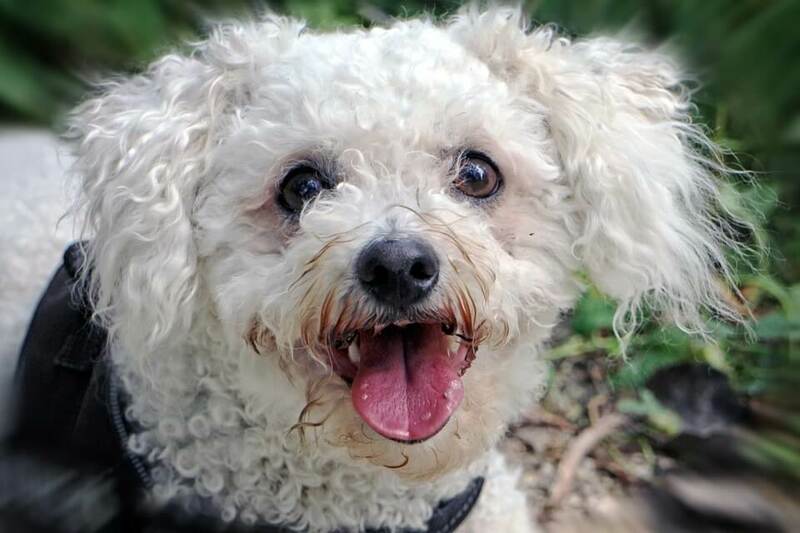 More importantly, you need to take care of your dog clipper properly. There are some popular brands of dog clippers such as Andis, Oster, and Wahl. All of them have operated for years. Each brand offers their own great points. So, you can choose the best professional dog clipper depending on your personal preferences. Keep reading to learn about the best dog clippers, below. It’s a corded dog clipper. It’s made of the lightest materials. So, this is one of the lightest clipper on the market today. However, this is not the smallest one. It offers an ergonomic shape. So, you can easily hold it with comfort for a long period of time. There are 5 speeds options for you. They may reach up to 4500 strokes per minute. It comes with #10 ceramic –edge blades. These blades can be able to stay shape longer than steel ones. 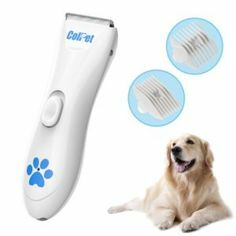 If you are looking for a dog clipper for owners who need to use it regularly. This model stays powerful and quiet. It’s actually an ergonomic clipper because of a discreet. The clipper can go up to 3800 strokes per minute. It can be able to stay cool for a long time because of a ceramic-edge blade. This clipper comes with detachable comb guides as well as blades. Therefore, it’s not difficult to replace them. It allows you to go through all of your dog’s body part without having any problem. You can use it for 1 hour after a full charge of battery. It’s also easy to turn it into a corded clipper. For this, you need to buy an Andis cord pack. For most customers, this model is listed as one of the best heavy-duty clippers on the market. Wahl Bravura is one of the best powerful grooming dog clippers on the market now. Because it’s made of Lithium, it can offer a lot more power. There is also no more memory effect compared to other regular batteries. You have to take 60 minutes to charge it, while you can use it for 90 minutes after a full charge. There is a 5-in-1 adjustable blade. It allows you to adjust between 0.7-3 mm. The clipper is designed with an intelligent motor. Moreover, the clipper promises to provide groomers with a smooth as well as perfect cut. You won’t worry about that its blade overheats during grooming. Thus, this is a good choice for intensive use. There are some options in color such as pink, gunmetal, and purple. It’s ideal for owners who want a beautiful tool. This device is a lightweight and quiet option because of low vibration technology. It features a detachable blade kit. In addition, there is a snap-on attachment comb, clipper oil, cleaning brush, as well as instructions. However, the clipper only offers a single speed. This clipper is known as a versatile clipper. With this machine, you can do your work well. The product is designed with 5-in-1 Pro Blade set. It’s available in 5 adjustable sizes. So, you can easily adjust to suit your personal task. It can offer a lot more torque. You can use this clipper to handle grow thicker hair areas such as your dog’s neck and back. It promises to give groomers an extremely smooth experience. In addition, this is also a quiet clipper with no vibration. Plus, it can go up to 5500 strokes each minute. With this product, you can get great control as well as ergonomy. Just with one charge, you can do three dogs. That’s why it’s a unique and amazing choice. However, it’s more expensive than other models. This corded dog clipper is one of the best products for professional groomers. The clipper provides users with decent features. It can go up to 4000 strokes per minute. Oster A5 is actually one of the best heavy-duty choices when it comes to occasional groomers. You can use it at home. Many owners have to admit that this clipper is a very reliable brand on the market. The clipper is made in the USA. It’s also a great consideration for regular grooming as well as trimming sessions. The last product we have to mention on this list is the Wahl U-Clip Pro Home Pet Grooming Kit. It’s popular for its price though it may not last long due to its poor adjustable blades. The clipper can reach 7200 strokes per minute. Therefore, you can choose it for all types of coats. Because this machine is very noisy, avoid using it on a scared dog as well as a small pet. There is a bonus instructional DVD. In addition, it comes with a grooming apron. Being said that, there are some features you need to think about when choosing the best dog clipper for professional. However, keep in mind three brands Andis, Oster, and Wahl. They are ahead of the highest quality dog clippers for professional groomers on the market these days. Not one brand is considered to be better than others. Hopefully, you can find your new favorite machines. Remember to maintain top quality of cut by applying the recommended oil.